Our Code 5 Lead Flashing maintains a consistent thickness (+/- 5%) throughout the sheet and contains the appropriate level of trace elements, therefore ensuring it complies with BS EN 12588:2006. This quality also guarantees that the lead sheet provides the maximum lifespan when used on conjunction with the appropriate underlays and fixings. Is Code 5 Lead Right for You? The table below shows the thickness and weight of each lead code. 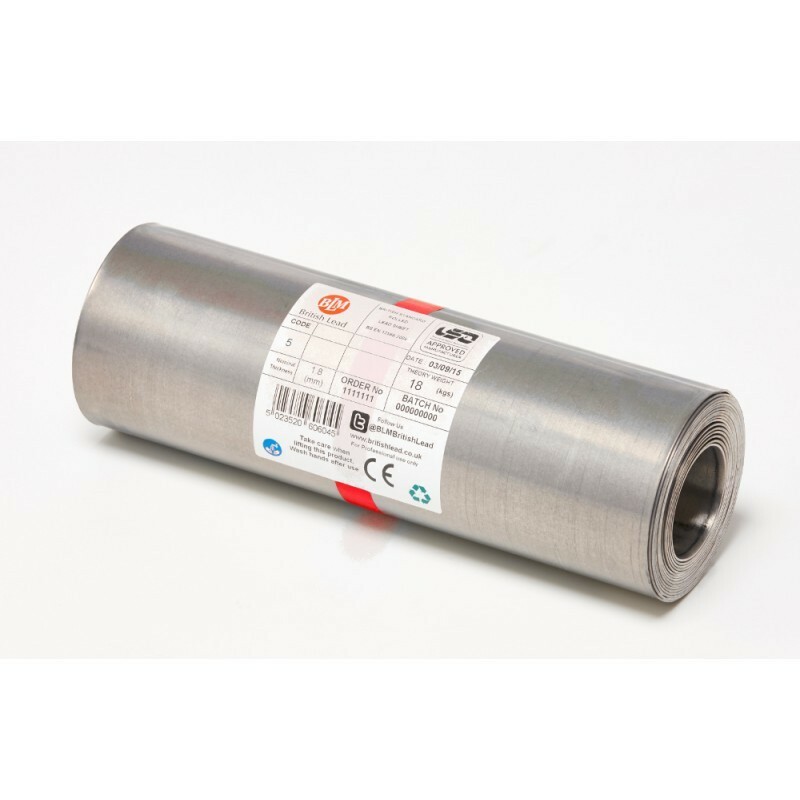 Use this as a reference when choosing your rolled lead sheets, whether it be for cladding, guttering or roofing applications. Have More Questions About Our Code 5 Lead Flashing?